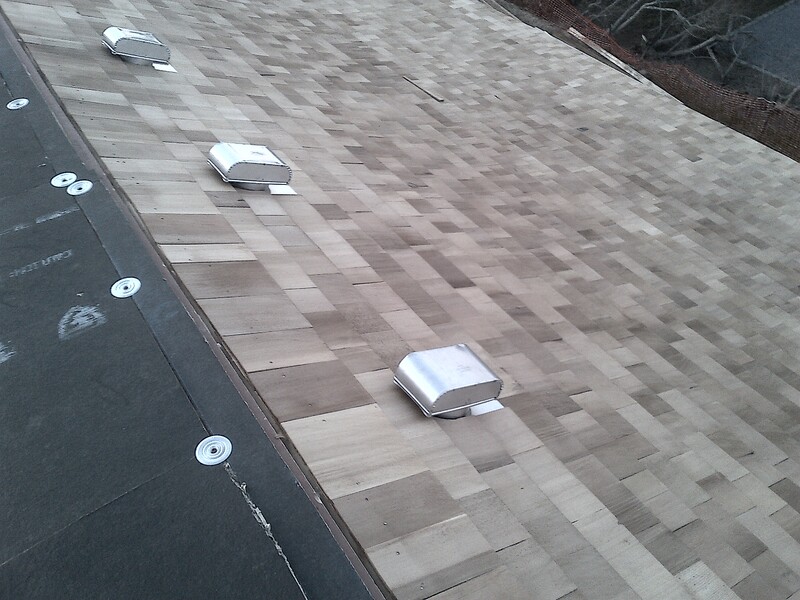 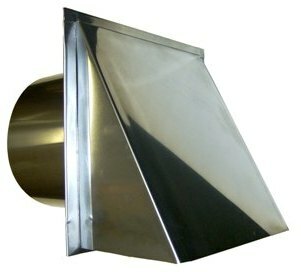 Uses - Range Hood Exhaust Caps in many sizes. 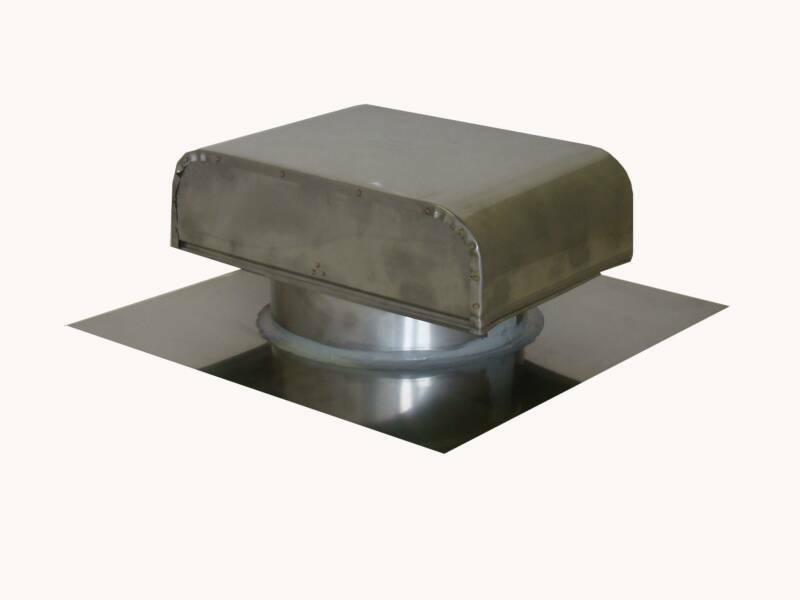 Read Your Range Hood Exhaust Fan's owner's manual to deterime the size vent you need. 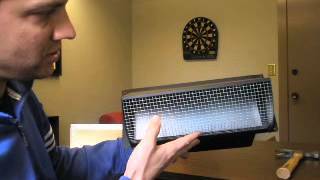 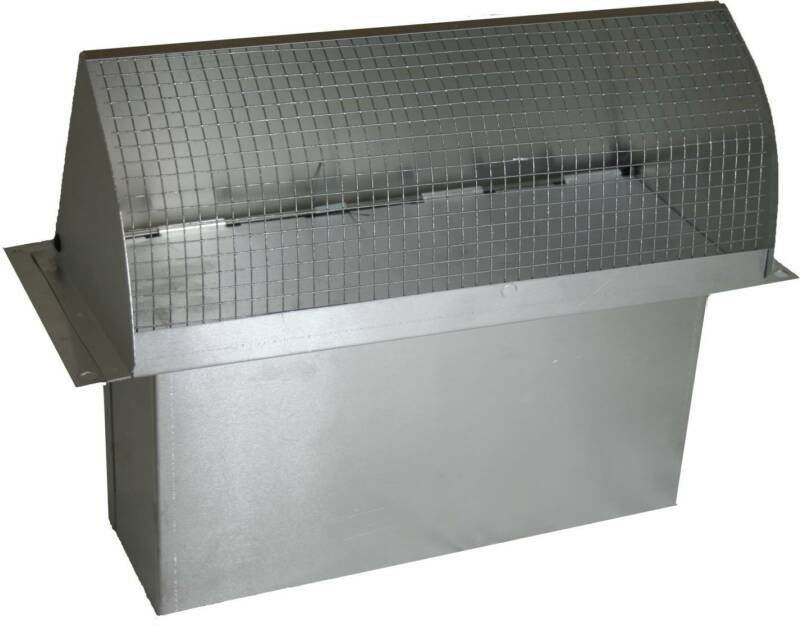 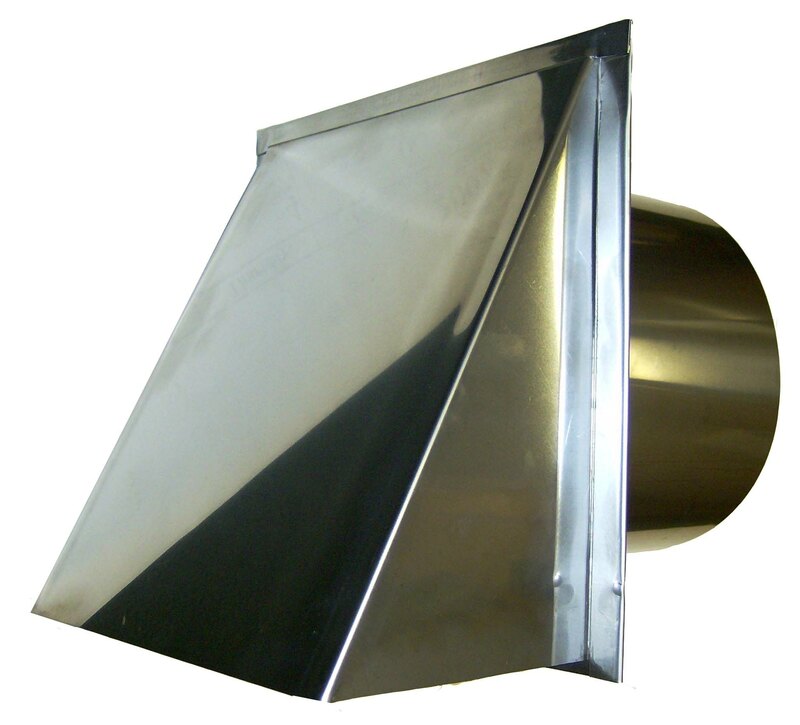 Vent-A-Hood, Viking, Zephyr, Proline, Range Hood Store and Many Others! 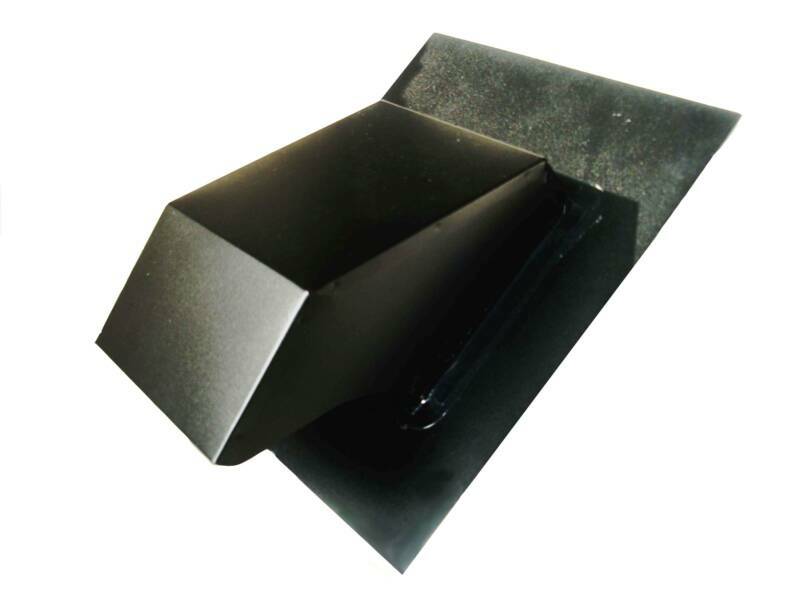 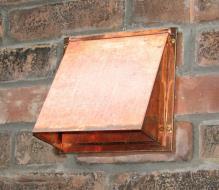 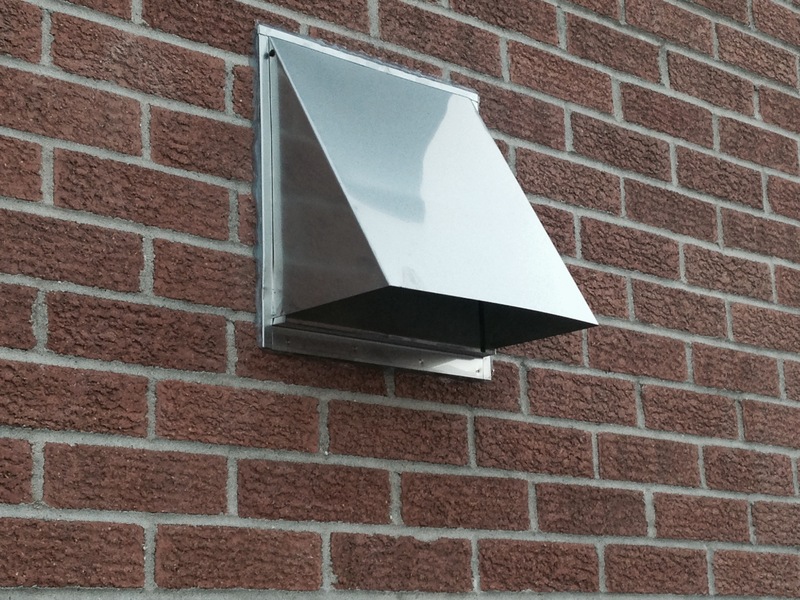 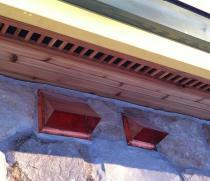 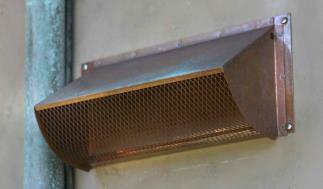 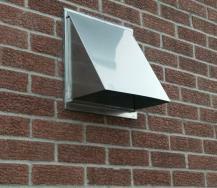 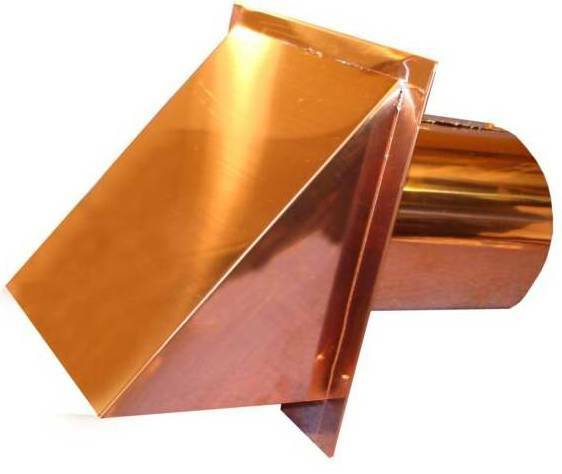 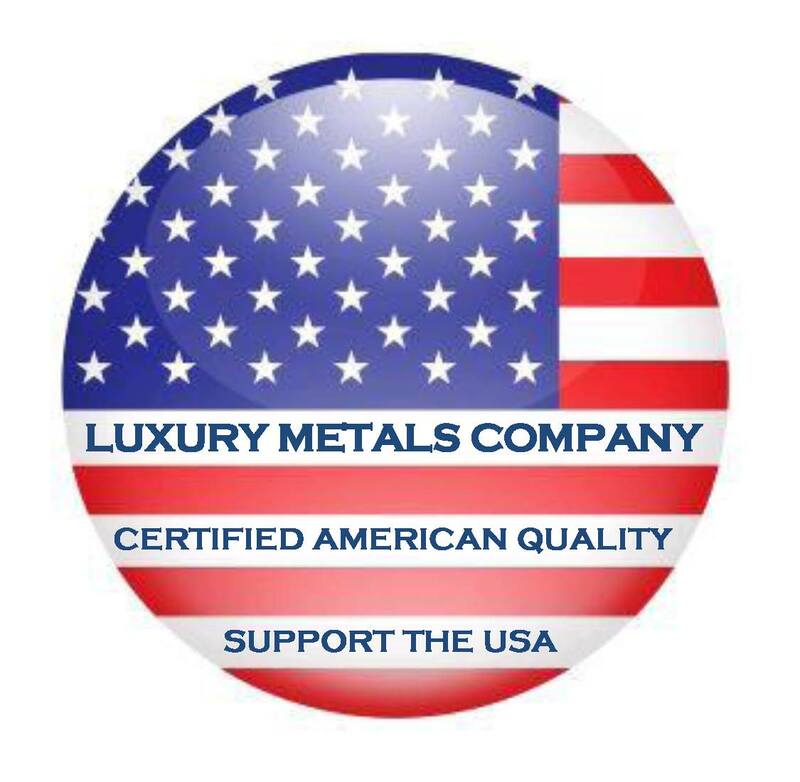 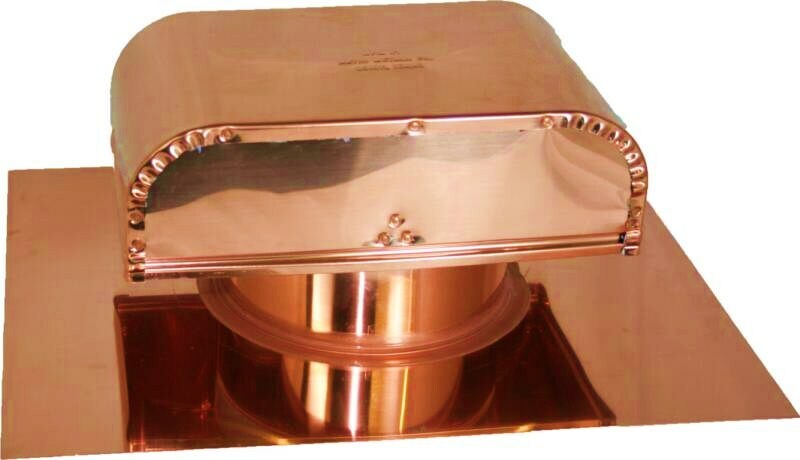 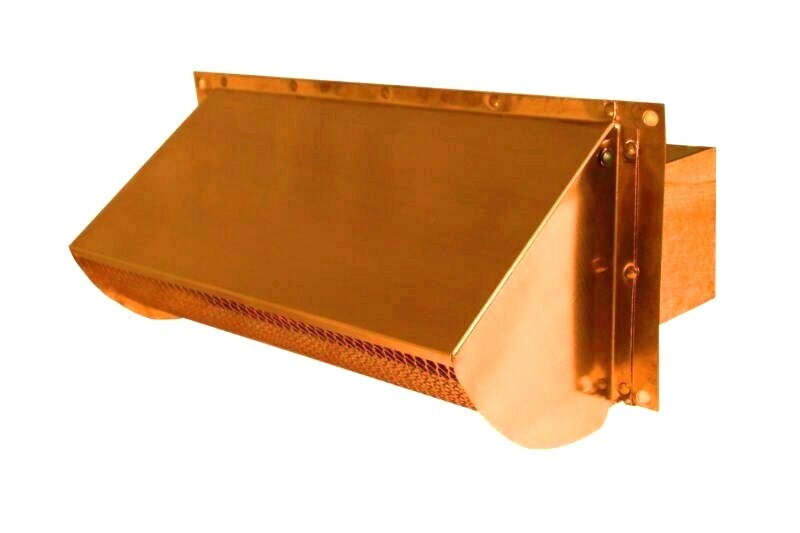 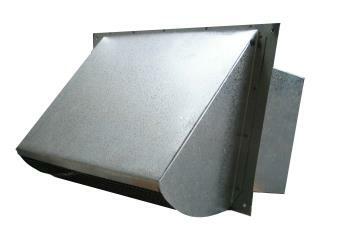 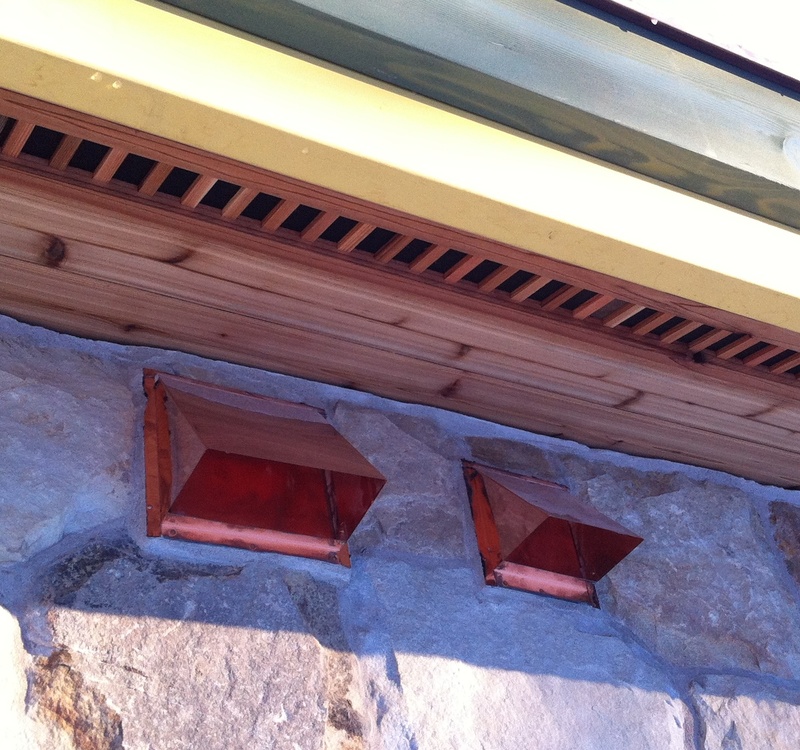 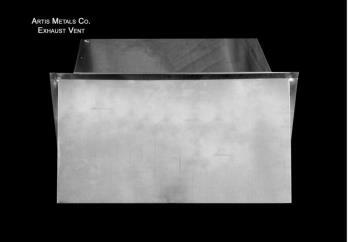 Sizes: 3.25 x 10" - 3.25 x 12" - 3.25 x 14"
Quality Range Hoods Deserve Quality Exterior Vents!